Your vision and ocular health is something you should never take for granted. Here at Lakeside Eye Associates, our skilled optometry team goes above and beyond to protect your eye health and vision so you can preserve your quality of life. Our very own on-site optometrist, Dr. Hearn, has years of experience when it comes to providing the highest level of care to patients in the Lake Norman and surrounding areas. When you step foot inside our eye clinic, you'll immediately be greeted by our warm and welcoming staff. We do our best to ensure that you feel comfortable and relaxed in our office, regardless of whether you're here for a routine eye exam or a more involved procedure. We're proud to offer a wide variety of services here at Lakeside Eye Associates. One of our most common services provided is that of a routine eye and vision exam. 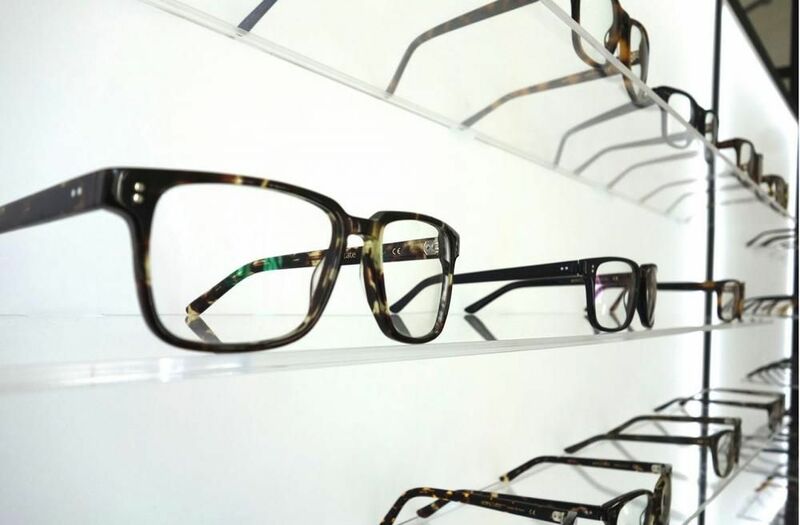 These are recommended to most of our patients once per year and serve a number of important purposes, from making sure you have an up-to-date prescription on your corrective lenses to checking for potential signs of ocular diseases. Our team is also able to treat any number of ocular problems, including dry eyes, conjunctivitis, and more. In addition to our standard eye and vision testing, we can also help you when it comes to choosing contact lenses. We carry a wide variety of today's most trusted brands of contacts and will work with you to determine which option is best for your lifestyle and budget. We even have innovative contact lenses that are designed to be worn safely at night. Have you ever considered having LASIK eye surgery done? If so, then Lakeside Eye Associates can help you in that regard as well. Specifically, our team specializes in both pre- and post-operative care for LASIK procedures. This means that we can evaluate your eyes and determine whether or not you're a viable candidate for LASIK, in addition to referring you to a skilled and experienced eye surgeon. 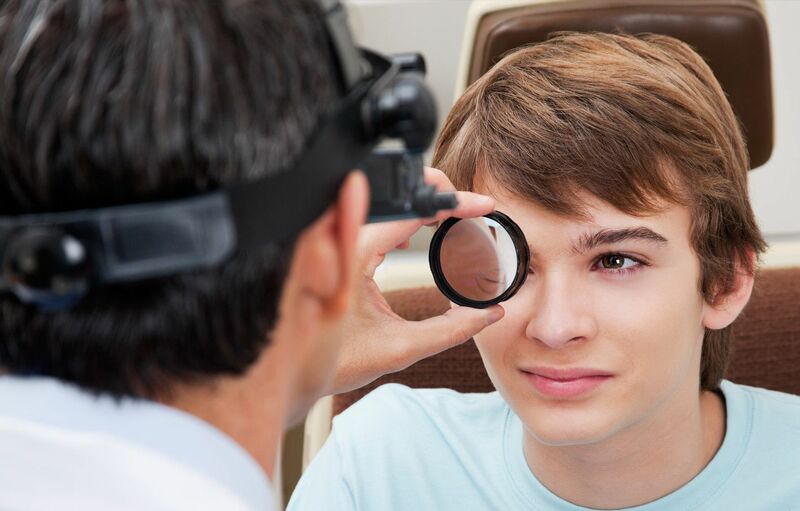 Following your surgery, we will work with you by scheduling follow-up appointments that carefully monitor your condition and vision improvements. Here at our eye clinic, we strive to make everything related to your eyecare needs as simple and straight-forward as possible. We understand that you probably have a busy schedule, which is why we have accommodating business hours so you don't have to sacrifice your valuable time. We also allow you to speed up the process once you're here in our office by making all our new patient forms readily available here on our website. By printing and filling these out before your appointment, you can save time at your first visit. So, whether you're in need of new glasses, want to learn more about LASIK, or are simply in need of an eye exam, be sure to keep Lakeside Eye Associates for all your eyecare needs. You can reach our office at (704) 457-7300 to find out more about us or to schedule an appointment!